In August 2018 the University of Limerick, in partnership with The Network: Towards Unity for Health will be hosting an impactful healthcare conference themed Community Empowerment for Health: A Multi-Sectorial Approach. We invite you to join The Student Network Organization Ireland (SNO Ireland), which will provide a direct link between students and The Network: TUFH. You will have the opportunity to learn more about healthcare projects in our own community and around the world, and to engage in one of the greatest healthcare conferences to take place in Limerick. As we prepare to welcome delegates from over 40 countries around the world, we want you to be a part of the process. Join SNO and The Network: TUFH for Limerick 2018 - we look forward to seeing you there! What is the Global Forum on Human Resources for Health? To date, three global forums on human resources for health were convened setting the foundation for important developments in the health workforce agenda. The First Global Forum (Uganda, 2008) resulted in the development of a global roadmap for HRH development and originated the WHO Global Code of Practice on the International Recruitment of Health Personnel (the Kampala Declaration and Agenda for Global Action); the Second Global Forum (Thailand, 2011) called for increased investments, sustained leadership and adoption of effective policies on HRH; and the Third Global Forum (Brazil, 2013) concluded with the Recife Political Declaration on HRH: renewed commitments towards universal health coverage. November 2017. The forum, co-hosted by Trinity College, Dublin, Irish Aid, Department of Health, Ireland, Health Services Executive, World Health Organization and Global Health Workforce Network, will bring together a multisectoral group of actors, across the education, finance, health and labour sectors, as well as multilateral and bilateral agencies, academic institutions, health professional associations and civil society. Participation at the Forum will be by subscription, with a number of sponsored places for participants from the Global South and subsidized rates for medical students and junior doctors. There will be approximately 700-800 participants for this year’s Forum. Find more information about the event on the WHO website. It's that time of year again! 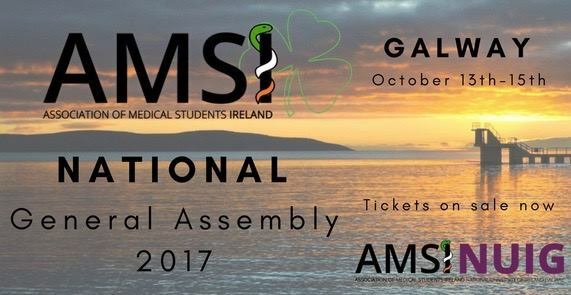 October 13th-15th at NUI Galway - the AMSI National General Assembly is upon us...a weekend full of activities, elections trainings and most importantly a bit of craic! Whether you're new to AMSI or not, this is an open event and we are happy to welcome everyone to Galway. Don't miss out on the biggest event of the AMSI year! Prepare to be inspired. See you all in Galway! 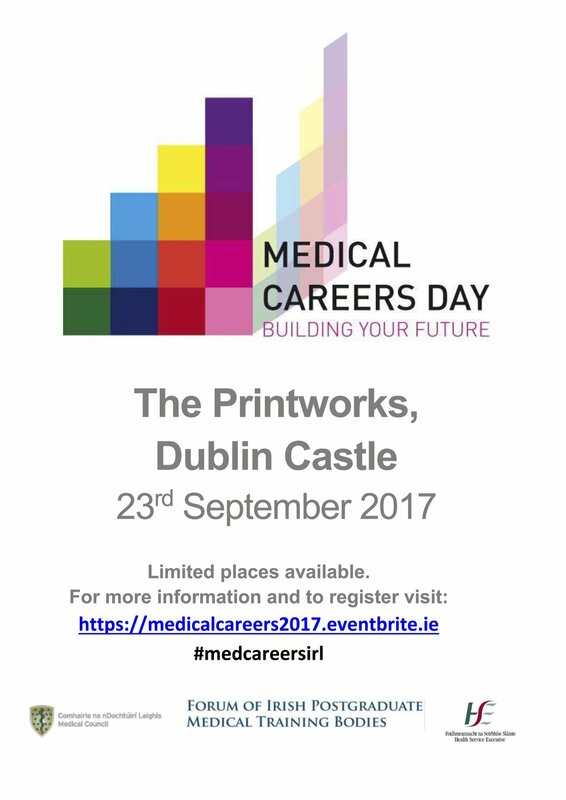 This annual one day event is aimed at interns and final year medical students to provide valuable information at this critical stage in their career. The day will be focused on specialty training as well as including talks about medical career planning. The purpose of the day is to provide information on the training programmes available as well as the opportunity to speak with senior trainees and consultants to find out what life is like working in the different specialties. Secure a place by emailing Deborah.millar@qub.ac.uk by close of play on 15/06/2017. The Scholarly Education Research Network are pleased to announce that their SERN conference this year will take place on the 30th June 2017. The conference is open to all in the Faculty of Medicine and Health Sciences. Ultimately the objective of this conference is to enhance healthcare education by bringing together individuals with an interest and responsibility in healthcare education. Dr Jerry Marsden, Consultant Dermatologist at University Hospital Birmingham from 1987 to 2013. Main interest was skin oncology and in particular the management of primary and loco- regional melanoma. Lead author 2010 UK Melanoma Guidelines. Also Flight instructor for the EASA commercial pilot licence, multi-engine piston rating and instrument rating 2014 to date. Main interest is flight safety in both commercial and general aviation, and the opportunities this might offer to the UK NHS. KEEN TO SUBMIT AN ABSTRACT? You are invited to submit abstracts of papers concerned with research and new concepts in undergraduate, postgraduate and continuing healthcare education. One of SERNs goals is to foster and promote high quality healthcare education research and scholarship. Presentations will be in the form of either oral or poster presentations. If you are interested in submitting an abstract please contact Deborah Millar at Deborah.millar@qub.ac.uk for an application form. Completed applications to be returned to Deborah Millar no later than 28/04/2017. In numbers 3,000 delegates, 15 summits. 160+ Speakers, 120+ Exhibitors and Startups. This two-day conference will feature World-Class leaders in both healthcare and healthcare management. This is an excellent opportunity for medical students to interact with leaders in the medical community. Tickets are normally €390.00, however, students can register for a ticket price of €50.00 using the Promotional Code 'AMSIMember'. Scrubs are excited to announce that the Emergency Medicine Conference 2017 will be held on Saturday 25th and Sunday the 26th March - two days of expert seminars and hands-on demonstrations - perfect for the budding intensivists amongst you or for anyone with an interest in emergency medicine/trauma/critical care. The conference is open to all medicine years, plus paramedic, nursing, midwifery, and dentistry colleagues. Even better: lunches and certificates (plus plenty of tea/coffee/biscuits) are supplied. Places are limited so we'd advise getting your ticket as early as possible and to make the most of the early bird rates! Join the Facebook Event to keep up to date with all the latest news for the EMC 2017! UCC Pharmacy Society & UCC Cancer Society in association with University College Cork are proud to host a conference on the multi-disciplinary nature of cancer research. The conference will bring together researchers, clinicians and charities to talk about the various aspects of cancer ressearch from designing a drug at the bench to it's use in the clinic. Our keynote speaker for the conference is Dr Fergus Couch from the Mayo Clinic in the US who will give a talk titled "Decoding Breast Cancer Predisposition Genes". Dr Fergus Couch, a UCC alumni, has worked over a number of years on identifying the particular genes that cause breast cancer. Using this information clinicans have been able to administer more appropriate treatments to patients and deliver more successful outcomes. With numerous talks throughout the day, we hope that there is something there for everyone. There is no obligation to stay for an entire session but we do ask if you could enter and exit the hall as quitely as possible when a talk is in session. Over the past five years, there has been growing interest in Traffic Medicine as a relatively new field of medical research and practice. The National Office for Traffic Medicine (NOTM) has devised an innovative programme, which includes the development of guidelines, education and research in medical fitness to drive. However, the evidence base for decision-making remains slender, and the NOTM is keen to promote research in the Irish context. The aim of this research seminar is to provide an open research forum for all those researching in areas related to traffic medicine. The Galway Medical Symposium is back this year with the highly anticipated theme ‘The Future of Medicine’! We have exciting talks and workshops with both laparoscopy and bronchoscopy simulators lined up just for you. Registration is €10 per person and this includes a certificate of participation, scrumptious breakfast from Mr Waffles, an authentic Malaysian themed lunch, a tea break and an unforgettable learning experience. You don’t want to miss out on this opportunity! 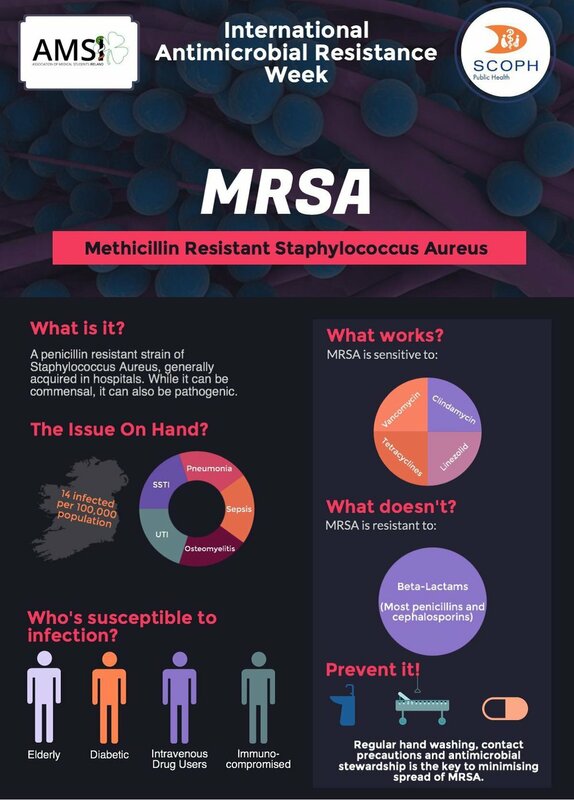 For more information, email: mmiigalway@gmail.com, or check out the Galway Medical Symposium 2017 Facebook event page. AMSI invites you to take part in the 4th Annual national competition for the AMSI Medical Case Conference. With competitiveness increasing year upon year, this is a great oppurtunity to compete against your colleagues and represent your college at a national level. This competition is open to any clinical student to enter and their presented case can relate to any speciality bar surgery. 6 minutes are allowed for the presentation itself and 3 minutes for Questioning by the judges. There will be 3 judges present on the night. Students will compete against the winners of NUIG, Queens Belfast, UCC, UCD, UL, RCSI, and Trinity at the end of February. We are very excited to see the strength of our medical students this year! You're invited to the 4th Annual AMSI Intervarsities and Medical Case Competition! Students from medical schools throughout Ireland are invited to participate in sporting events such as tag rugby, football (soccer), 2K and 8K running races, basketball, and more at the AMSI inter varsities hosted by AMSI UL at the University of Limerick! The trophy will be awarded to the college with the most points at the end of the day's events. The intervarsity sporting competition will be followed by the AMSI Medical Case Competition, in which students representing each of the medical colleges in Ireland will go head to head presenting interesting medical cases they have seen through their studies. Food and refreshments will be provided! A full itinerary and details for the day will be posted by February 10, 2017. We are delighted to have renewed our partnership with ICHAMS for a third year. 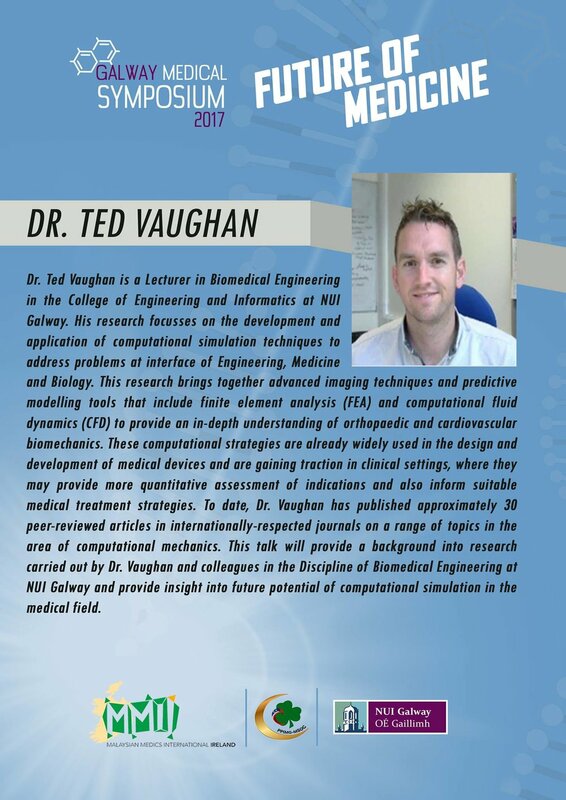 Taking place in RCSI from Februauary 16th - 18th 2017, ICHAMS is a conference for undergraduate healthcare and medical students to present their research to peers and professors in the field. In addition to the high caliber of delegates and professors at the conference, there are numerous workshops which will be offered on a variety of topics, as well as the opportunity to network with peers from all over the world. Do you want to join the new AMSI team? Elections will be taking place in RCSI (exact venue tbc) on Tues 22nd Nov at 7pm. If you think you have what it takes to be an AMSI RCSI local officer please send an email expressing your interest to amsi.rcsi@gmail.com and come along to the elections. Each candidate will be expected to make a 1 minute speech on the night followed by 30 seconds of questions. Descriptions of the 10 roles are outlined below so have a quick read. If you have any questions, pop an email to the address above or message the AMSI RCSI Facebook page. AMSI TCD is growing! Do you want to be part of our team?? At our elections we will be electing 7 new members to our Local AMSI Committee! If you think you have what it takes to be a TCD local officer or local officer assistant please send an email expressing your interest to your Local Committee chairs Nick & Tess at tcd.amsi@gmail.com before lunchtime on Monday the 21st of Nov. Elections will be taking place in the TBSI on 21st at 7pm. Each candidate will be expected to make a 1-2 min speech on the night. Please read the descriptions of the standing committees and local officer roles below. If you have any questions, pop an email to the address above or message the AMSI TCD Facebook page. Ever wanted to travel overseas for your medical elective? If your answer is yes, we have great news for you as our AMSI UCC's first ever Professional Exchanges program is beginning next summer! You get to do your elective in another country without having to tediously organise the placement and logistics yourself – we pretty much do the work for you. Applications are currently open to complete a four-week elective in 1 of 8 countries during July 2017: Japan, Indonesia, Ghana, Brazil, Portugal, Germany, Catolona & Austria. For our inaugural year, we have 4 spots in total for UCC Medical Students. Application Closing Date: 25/11/2016 at 23:59. GEM3 & DEM4: Meets criteria for MX4090. Open to all clinical years (Priority will be given to successful GEM3 & DEM4 applicants). and come talk to us at the info night with any questions you may have! 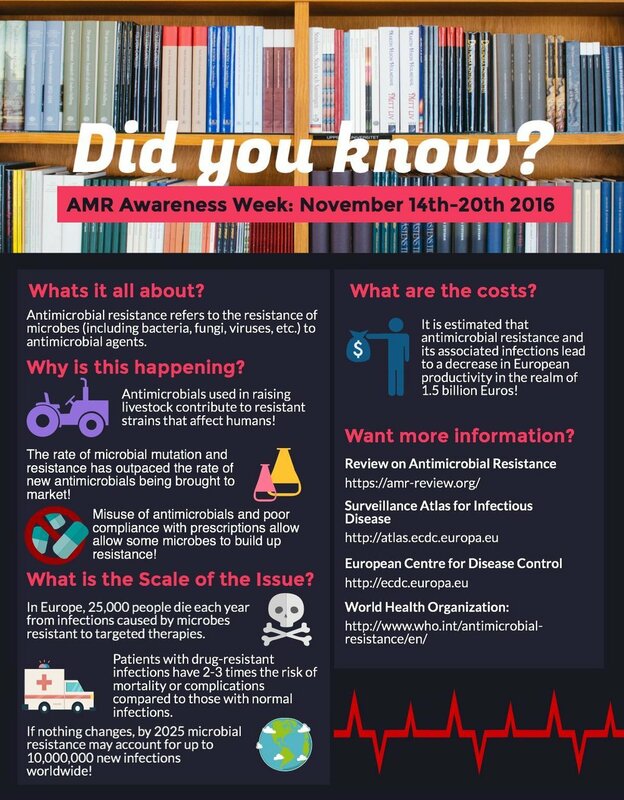 AMSI's Anti-Microbial Resistance Awareness Week is here! All throughout the week we will be going through many of the issues associated with this extremely important topic.